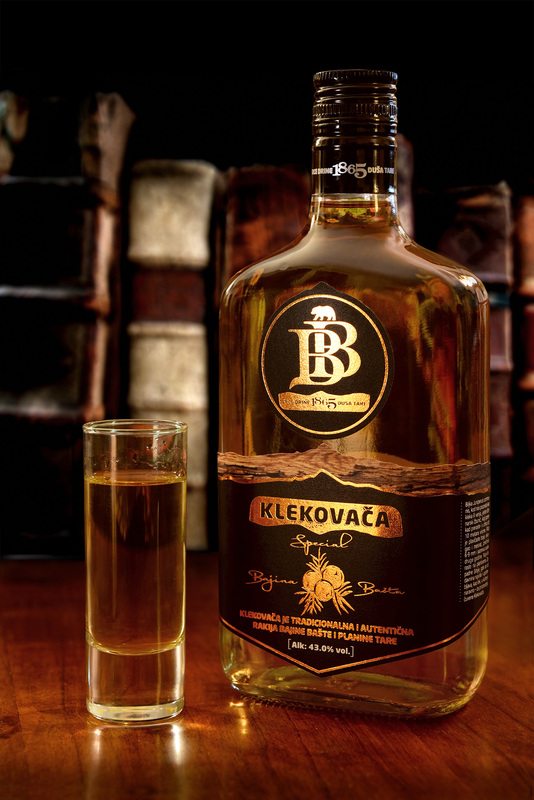 „BB Klekovača“ (Klekovacha) is the name of the legendary brand of Serbian rakia („rakia“ – authentic Serbian brandy) and the oldest existing Serbian distillery. 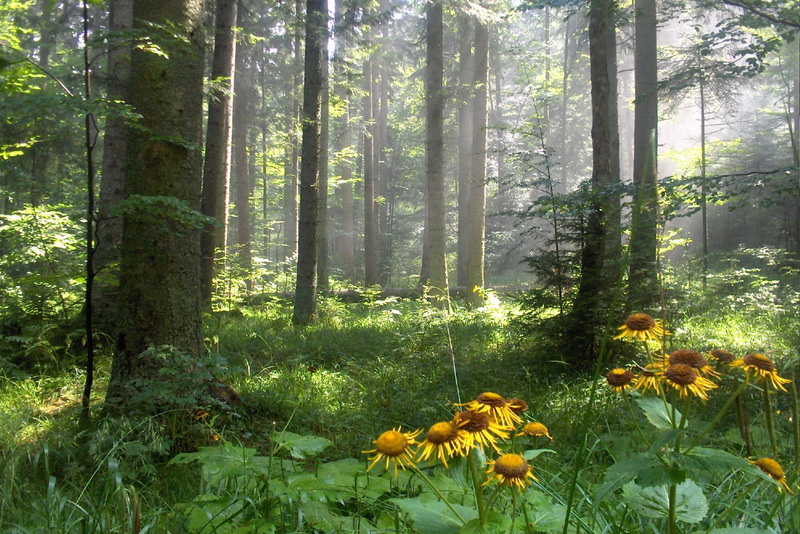 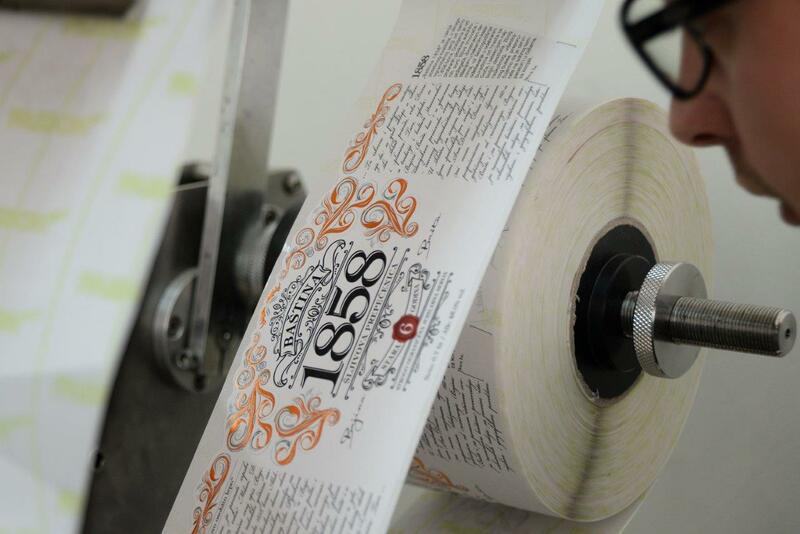 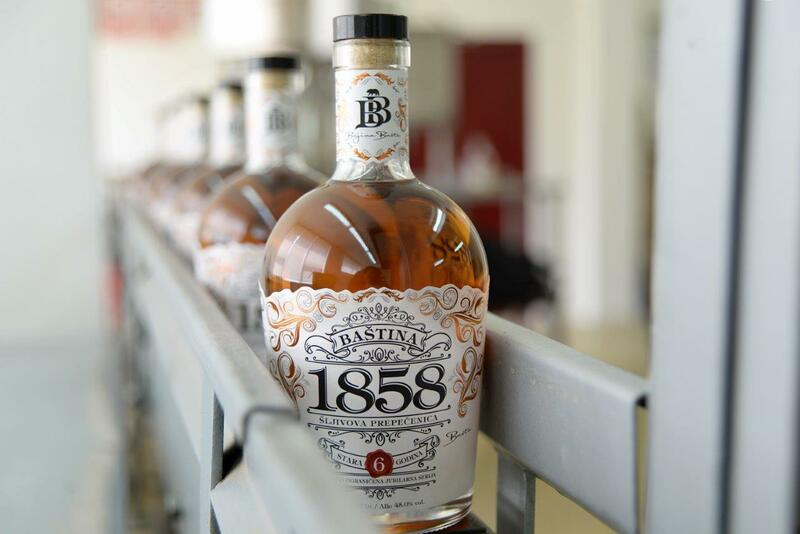 The distillery is located in the West Serbia region, known for centuries for growing highest quality fruits in Serbia. The distillery is in the town of Bajina Bašta (Baina Bashta) which is situated in the very foothill of the most beautiful Serbian mountain Tara, and the famous river Drina. 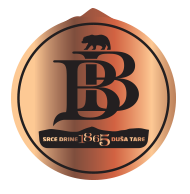 Under the name “BB Klekovača ” (“BB” is short for Bajina Bašta) it was founded in 1953, but its tradition dates back even to 1865. 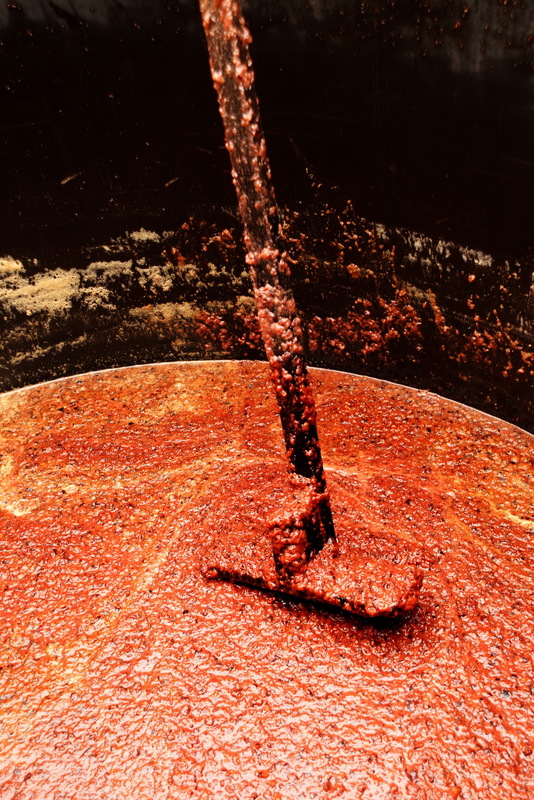 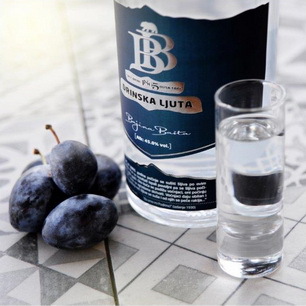 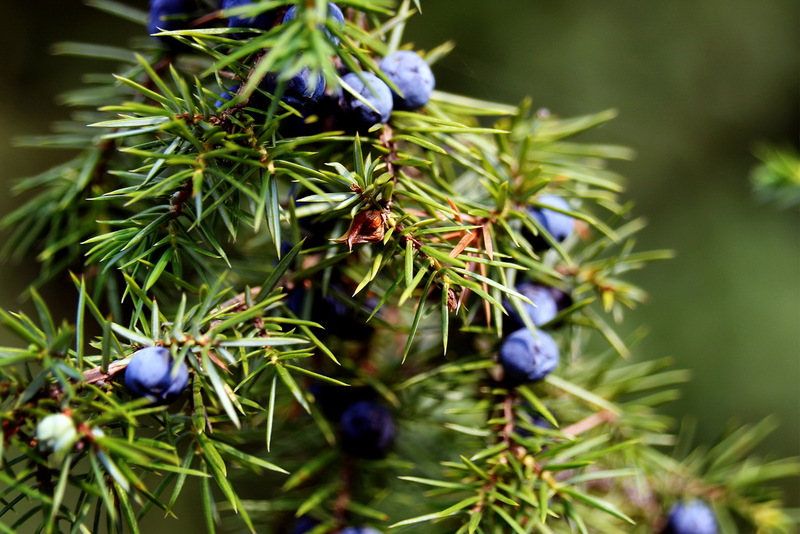 BB distillery is famous precisely for „klekovacha“ – plum brandy (slivovitz) with added juniper berries. 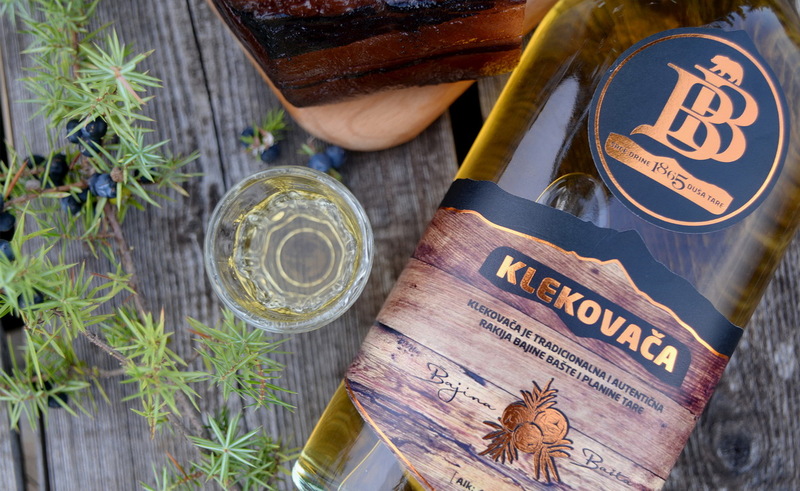 It is an authentic and traditional rakia of Bajina Bašta and the Tara mountain, produced in this region for hundreds of years. 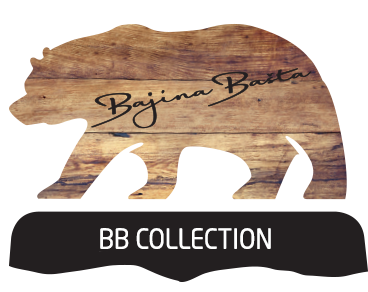 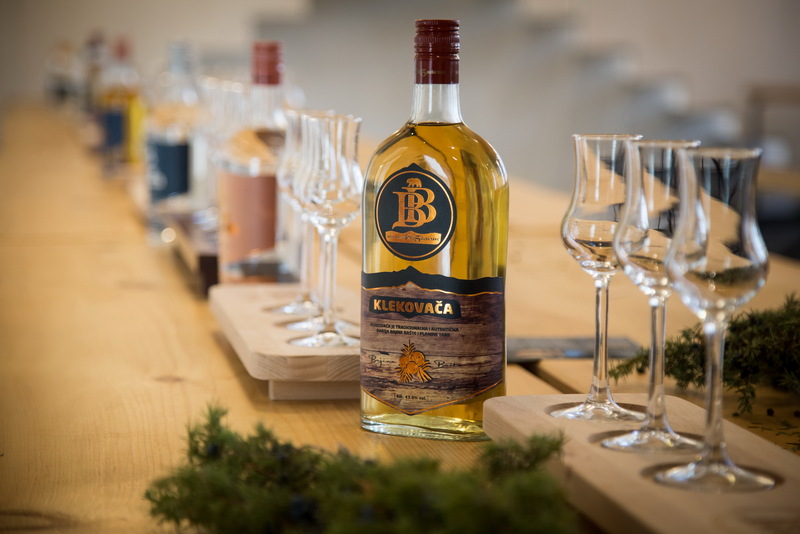 BB distillery produces twenty different exquisite types of klekovacha, fruit rakia, and rakia with remedial herbs. 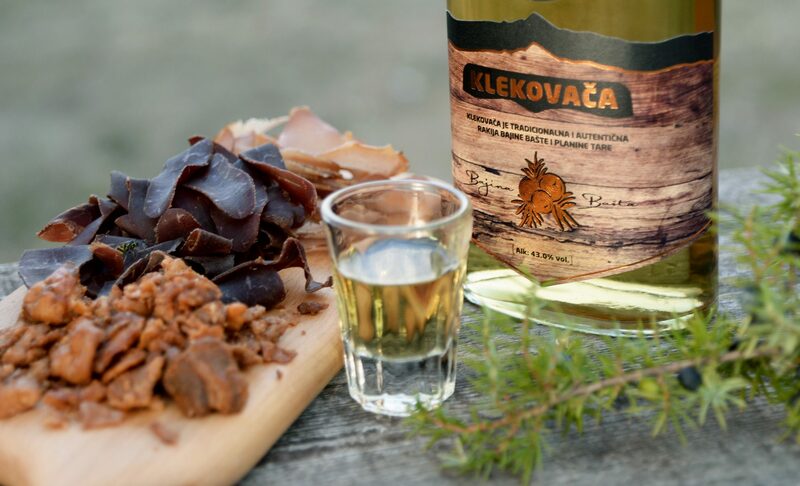 For all of the rakia a strict selection of the best fruits from the regions of Western Serbia is performed, while „klekovacha“ and all „slivovitz“ rakia is based exclusively on indigenous, regional plum varieties – „trnovača“ (trnovacha) and „požegača“ (poʒgacha). 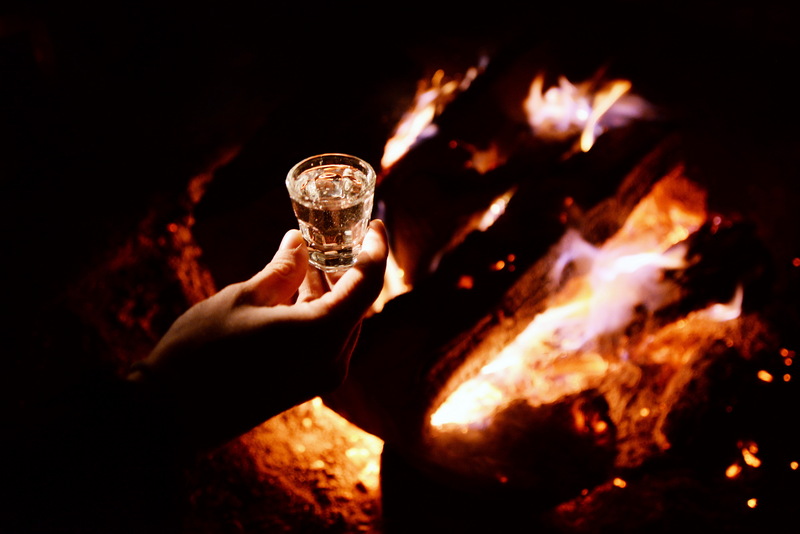 All of the rakia is produced with double distillation in original copper cauldrons heated by firewood. 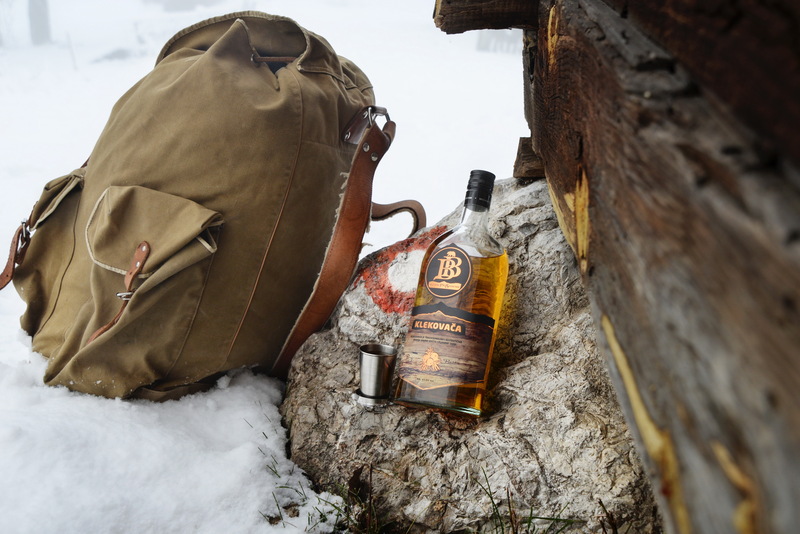 In the cellar of the distillery, at all times, around 200.000 liters of first-class rakia are aging, half of which is in barrels made out of Serbian oak from the nearby Goč (Gotch) mountain, volumes ranging from 500 to 13.000 l.
With an unfaltering faith in the strength of our terroir, and with respect for the immeasurable tradition of rakia manufacturing in our region, we harmonize each of our steps with our historical and geographical origin, always with a clear vision and mission – to produce exceptional authentic rakia made from the very best fruit and autochthonous plum varieties from Western Serbia. 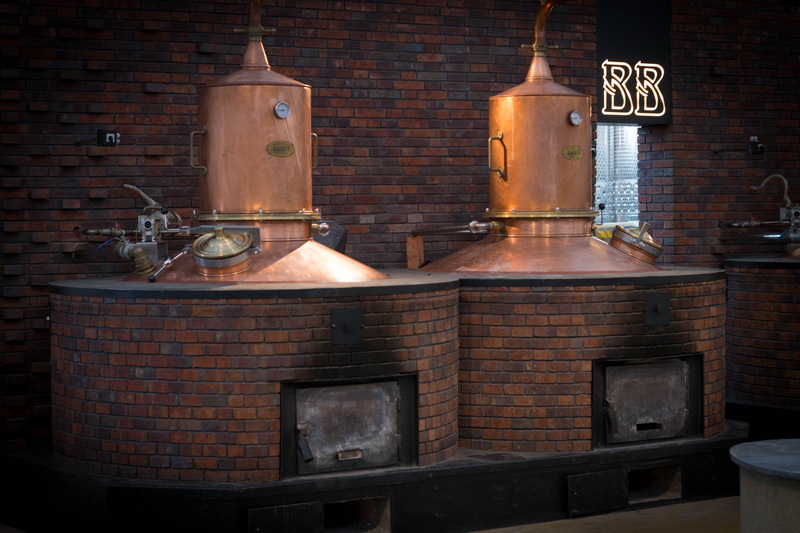 Rare skills, scientific knowledge, and one of the oldest traditions in the world of rakia are passed on from generation to generation to our distillery masters in the BB distillery. 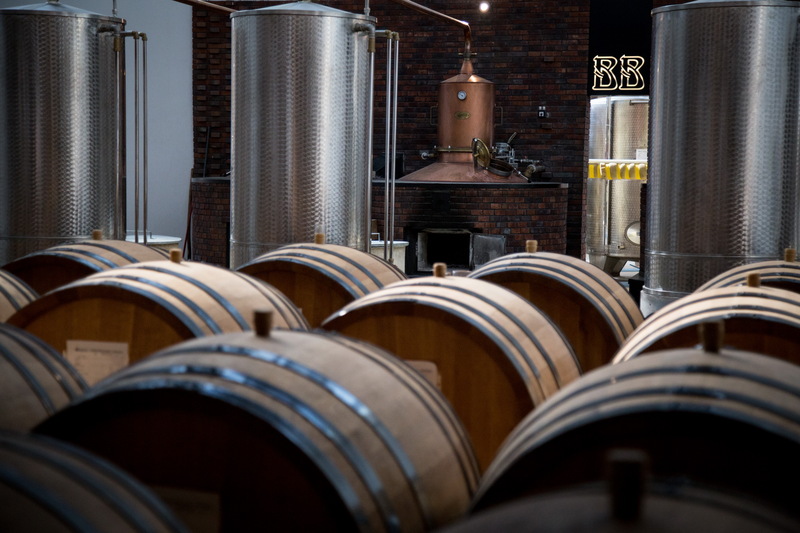 Our craft and knowledge, our region, our air and water, our land and the best fruits, our trees and the fire from our original copper cauldrons, all of this is poured in each and every bottle of BB rakia. 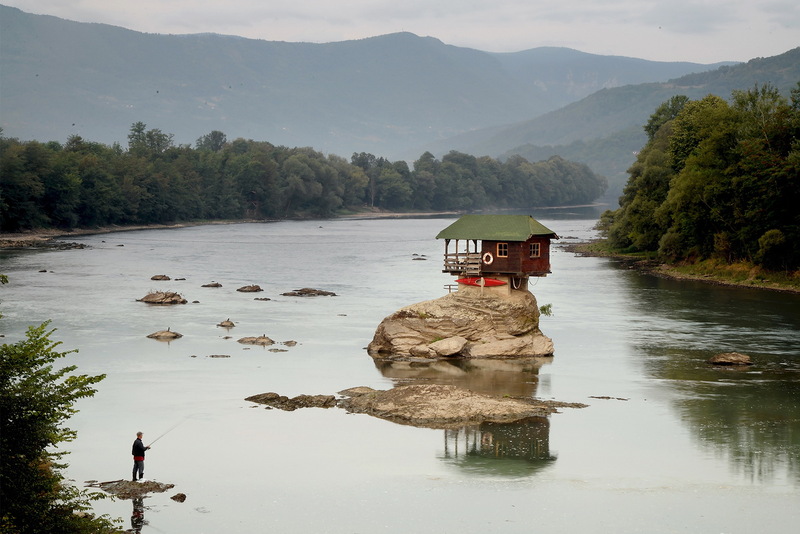 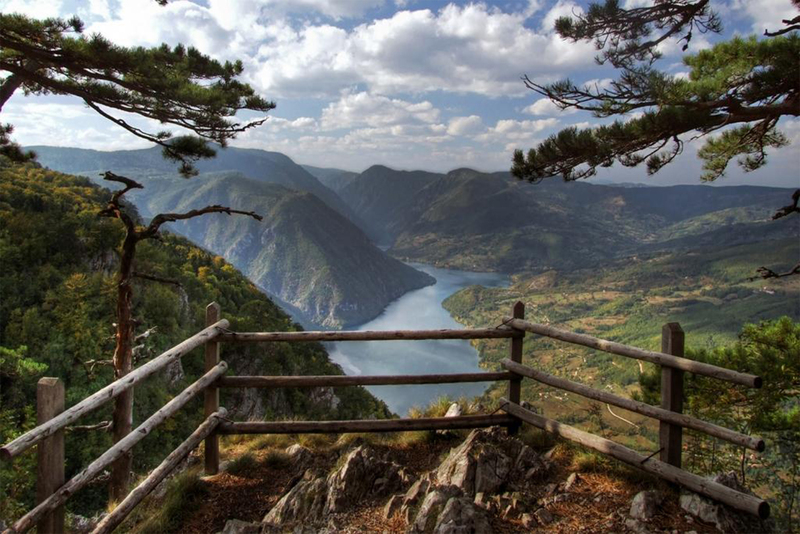 We are confident that in every sip of our rakia you will always recognize the aromas and the flavors of our unique region, and feel the beating heart of Drina and the endless soul of Tara. 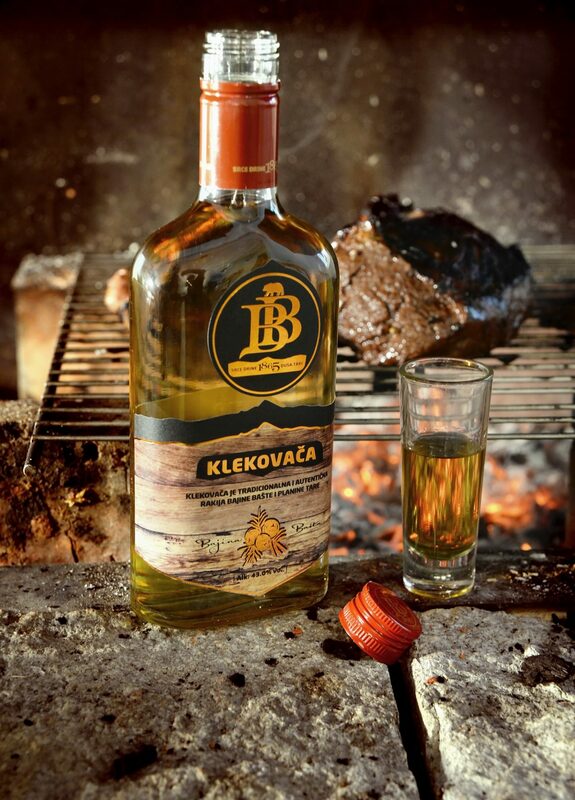 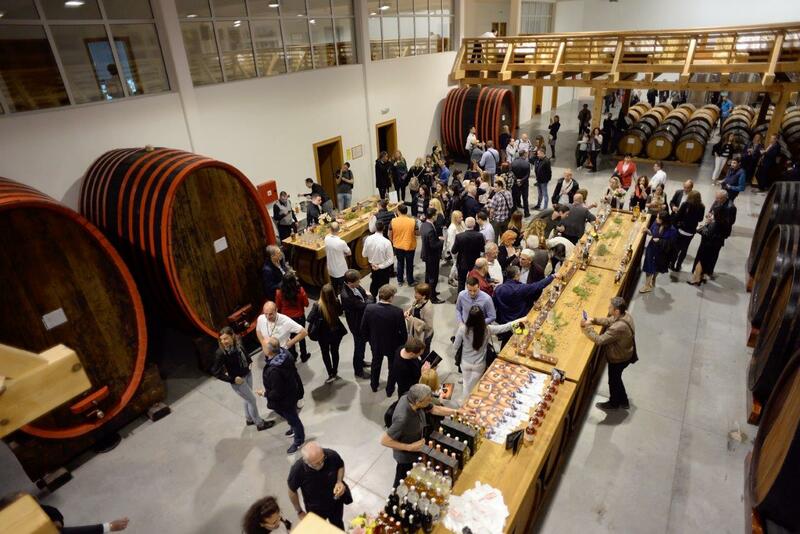 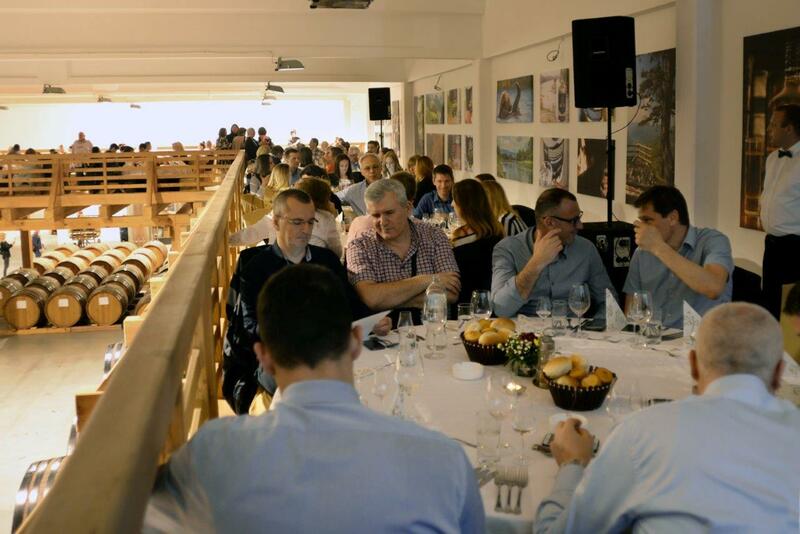 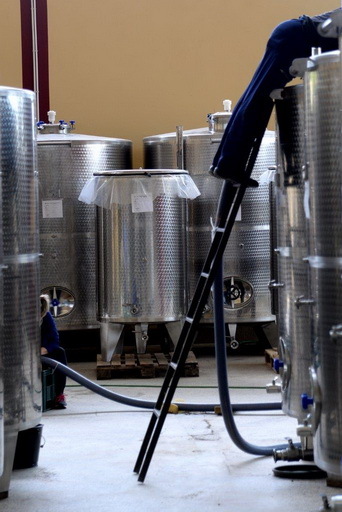 “BB Klekovača” distillery is open for visits and tastings every weekday from 10:00 until 15:00. 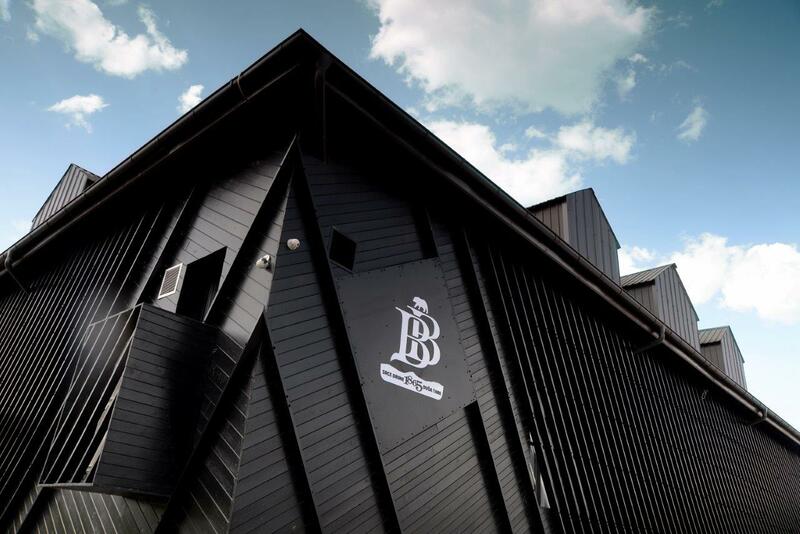 After being welcomed by one of our guides, you’ll experience the wealth of craftsmanship and traditions that are still used at the distillery today. 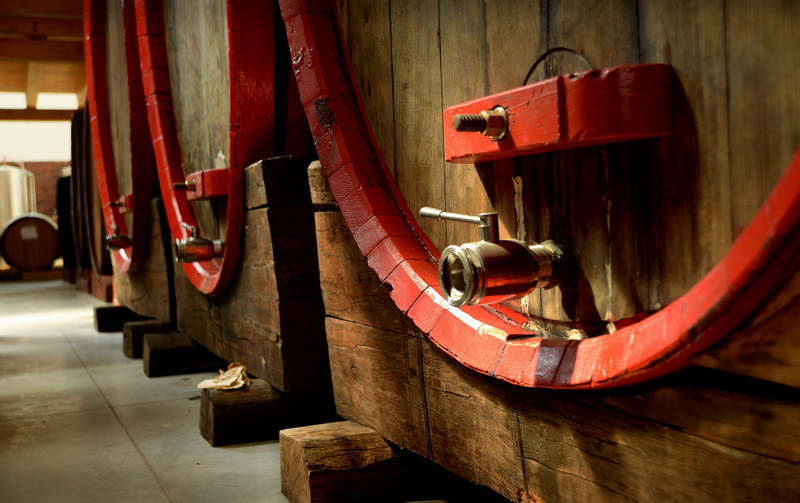 You’ll have the chance to learn how we balance these with the innovation that has allowed us to create a range of exceptional rakia. 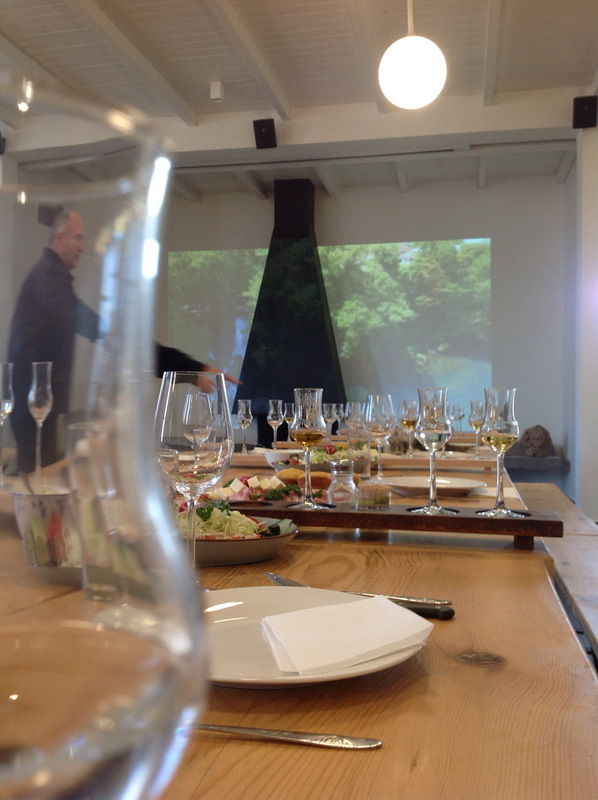 We will conclude the experience with a tasting of three of our most renowned rakia. 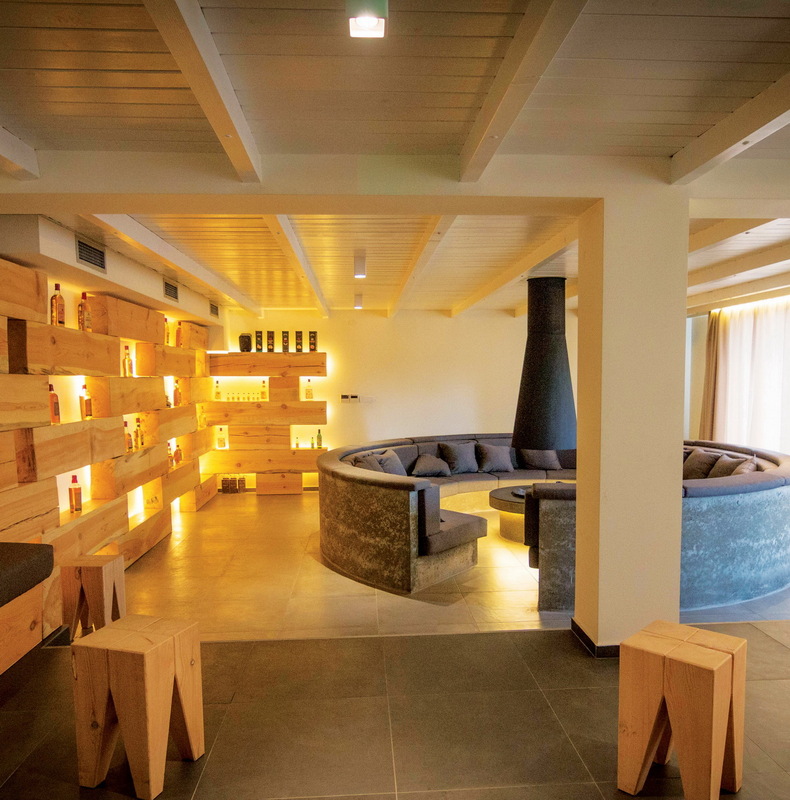 The distillery can also accommodate 16 people, since it is possesses 5 double rooms furnished in a modern way, one four-bed room and one four-bed suite.